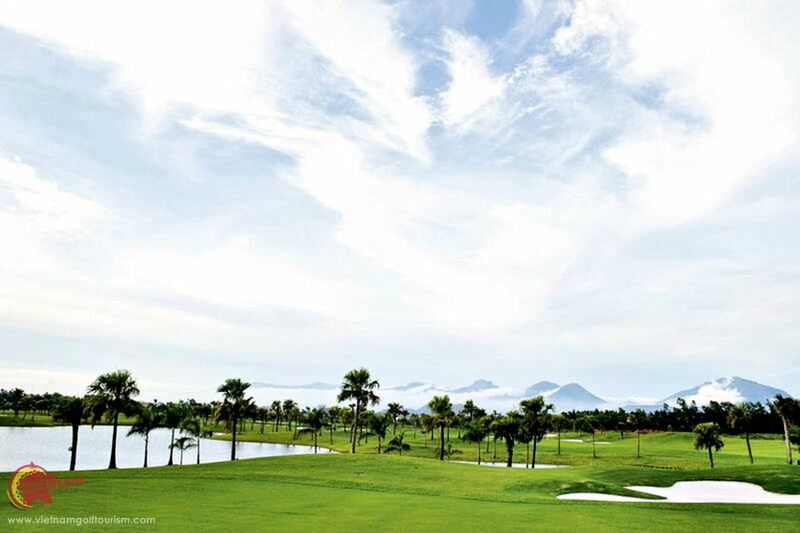 Created by the same architects who built Kings Island in Hanoi and the award winning Black Mountain Golf Resort in Thailand’s Hua Hin, Heron Lake covers some 90 hectares with a lake formed after the completion of the Dam Vac Reservoir. 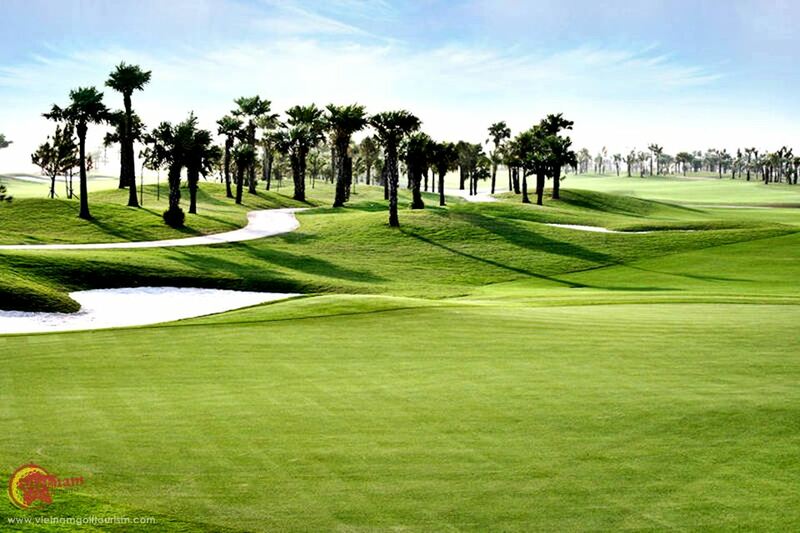 This 18 hole par 72 course is 6,883 yards and is situated among wildlife with native heron birds frequently sighted, plus an abundance of evergreen and palm trees in a very picturesque setting. 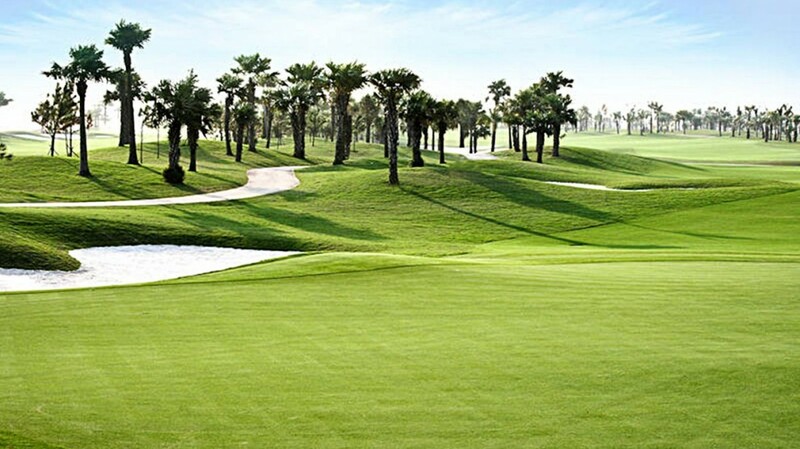 Here the designers have incorporated water on most holes with a number of green side bunkers. 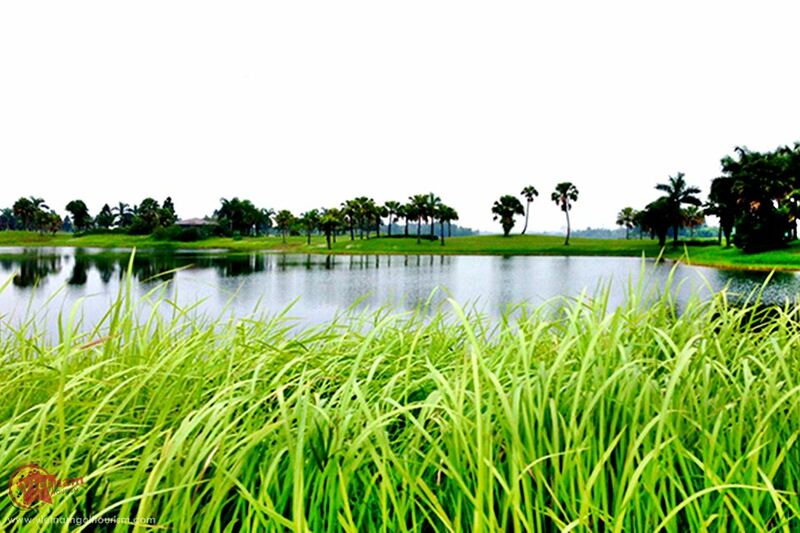 Paspalum grass imported from Australia enables golfers to hit fairways and rough areas without too much effort. 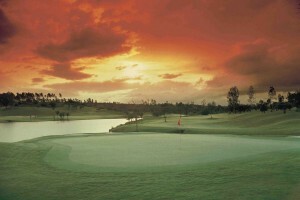 The Resort’s contemporary styled clubhouse features lockers and changing rooms as well as an international restaurant. 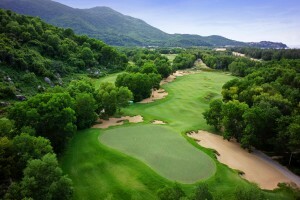 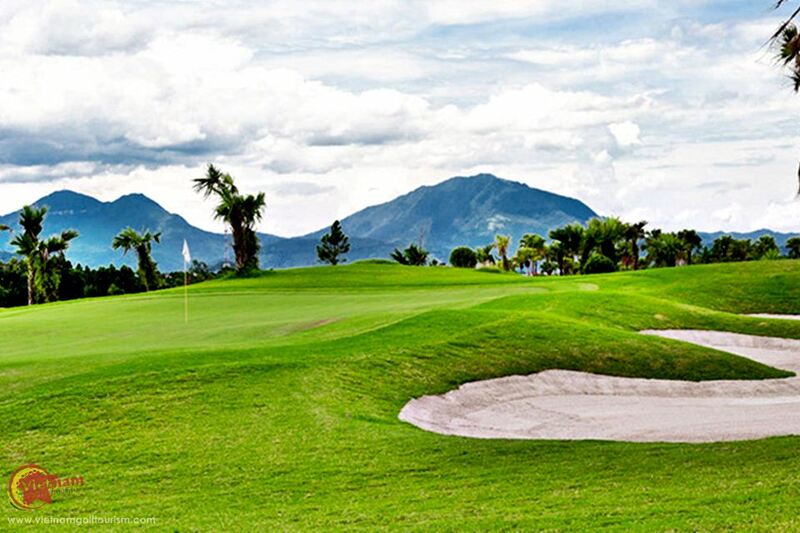 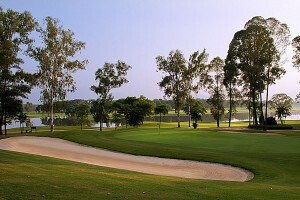 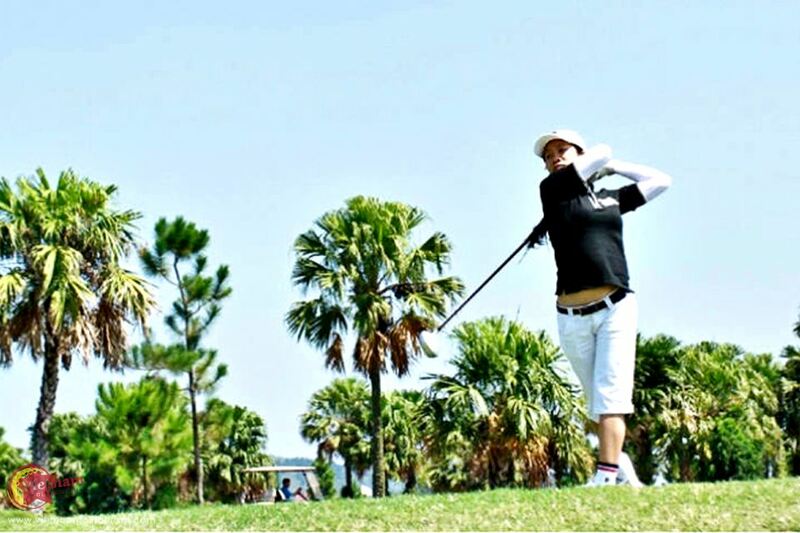 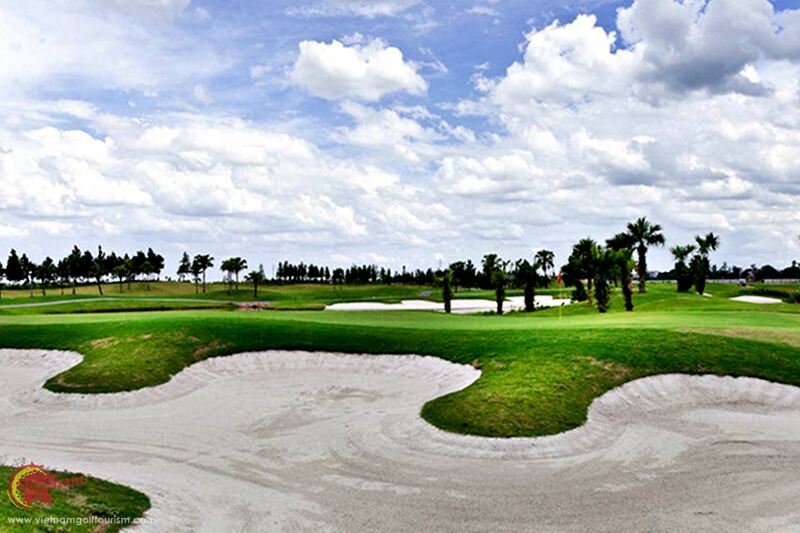 Only 55kms from Hanoi and past the city’s international airport, Heron Lakes provides a fun and memorable round of golf.